You may find the guidance provided on the UCL’s Student Union page to be useful in explaining what does, or does not, constitute volunteering as opposed to unpaid work, which is treated differently. Every hosting university Students’ Union has information on local opportunities, and often a dedicated officer or coordinator. Most universities designate certain times of the year to run intensive charity RAG [Raise and Give] programmes. Many universities have mentoring programmes that place university students in schools to help younger students with homework. You can also contact local volunteer groups throughout the UK. Check http://www.volunteering.org.uk and http://www.volunteerscotland.net. University alumni clubs in the UK or the Cornell-Brown-Penn Centre can sometimes help identify contacts. * Please note that there are background checks for anyone wanting to work with vulnerable groups such as children, asylum seekers and the elderly. Look into getting a background check in the US before coming to the UK. 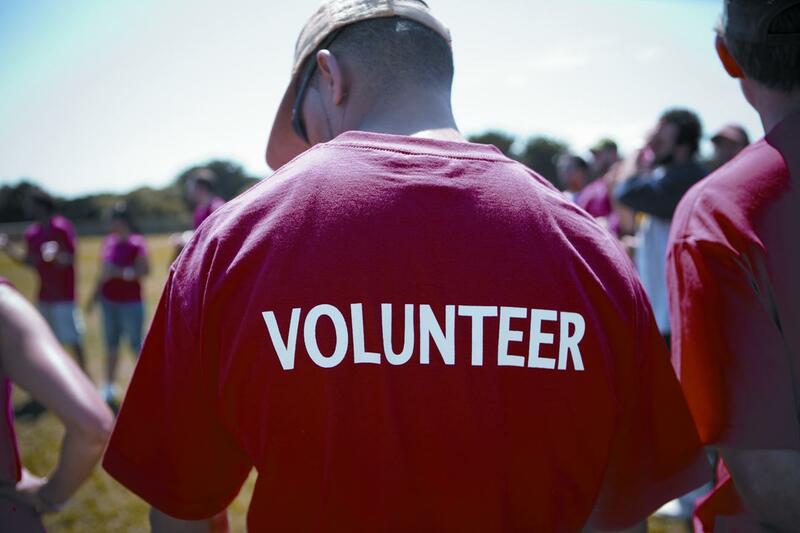 There are many volunteering opportunities that do not require such checks. References are sometimes necessary, so some organisations (e.g. hospitals) are unlikely to be able to offer volunteer places to students who are in the UK for less than six months. London students will have the opportunity to engage with their older neighbours at events run by North London Cares, ask Bianca for more details.